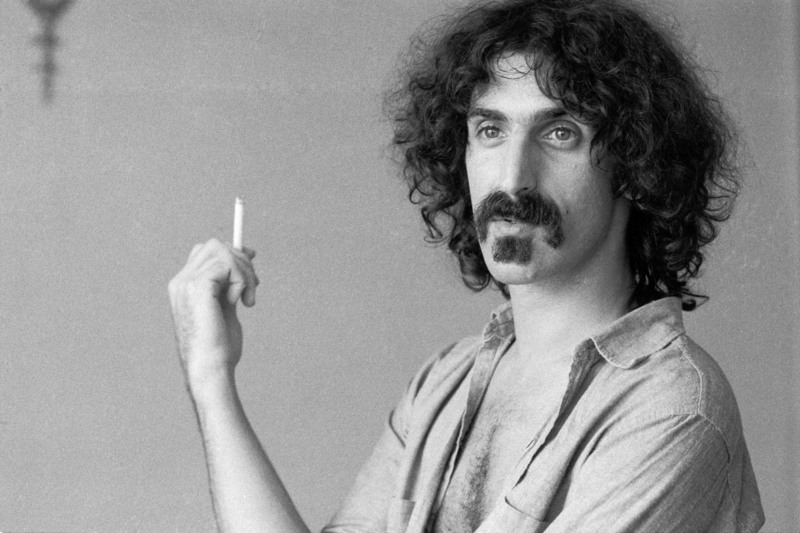 Zappa's Radical Classical Roots & Celebrating Frank Zappa's The Yellow Shark. 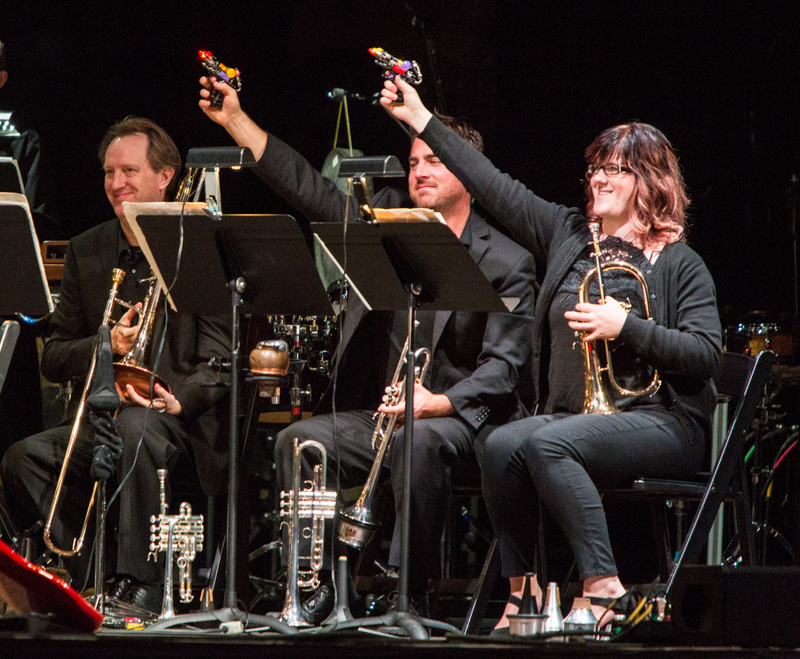 The concerts celebrated Frank Zappa's genre-defying classical compositions from The Yellow Shark and works by his greatest influences: Edgard Varèse, Anton Webern, Igor Stravinsky, and Pierre Boulez. Major Support for this project was provided by The Pew Center for Arts & Heritage. Read Edgard Varése: The Idol of My Youth (1971), an article written by Frank Zappa for Stereo Review, June 1971. 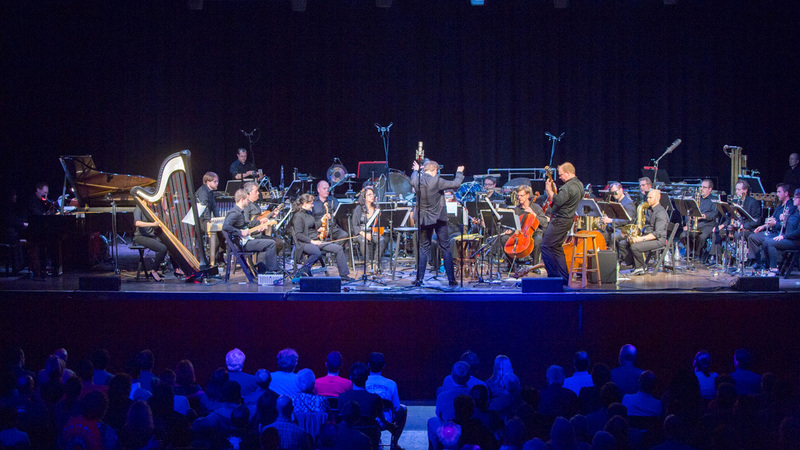 Orchestra 2001 presents the Philadelphia premiere of the genre-defying compositions from The Yellow Shark, in the 25th anniversary year of the album’s release and of Zappa’s death. The 16 pieces that comprise this program were described by Zappa as the best representation of his orchestral works. 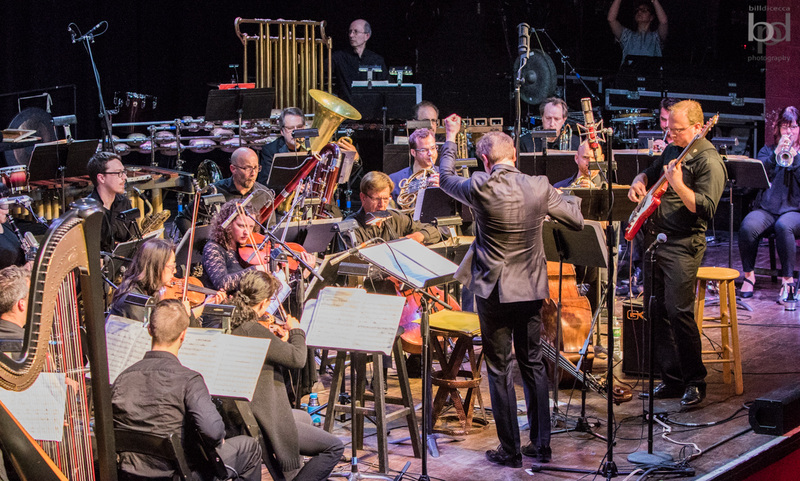 In a program at World Cafe Live the week before, Orchestra 2001 pairs Zappa’s chamber music with contemporary classical composers who were most influential to his development: Edgard VareÌ€se, Anton Webern, Igor Stravinsky, and Pierre Boulez. Orchestra 2001 (O2001) presents: music of the 20th and 21st centuries, concerts in Philadelphia, PA, new American music, American contemporary music, music by George Crumb, Jayce Ogren, John Luther Adams, Steven Mackey, Frank Zappa and numerous contemporary composers.